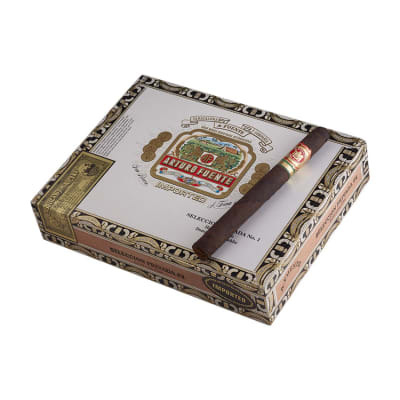 Arturo Fuente Privada #1 premium cigars are classic Lonsdales handmade with Arturo Fuente's renowned blend of the finest Dominican-grown tobaccos surrounded by a dark and naturally-sweet Maduro wrapper. 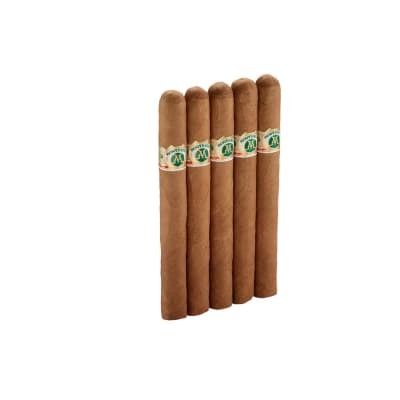 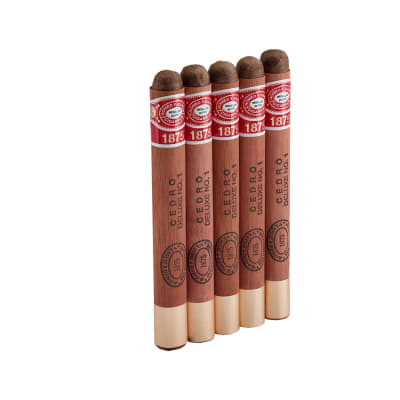 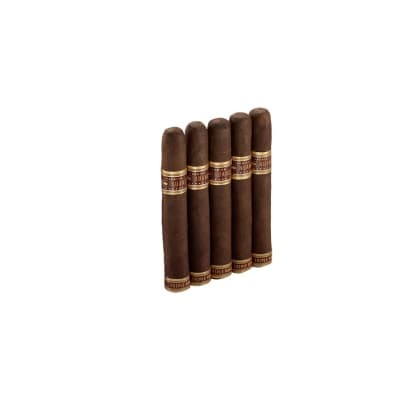 A smooth, rich-tasting, and very aromatic smoke that new cigar smokers will also enjoy. 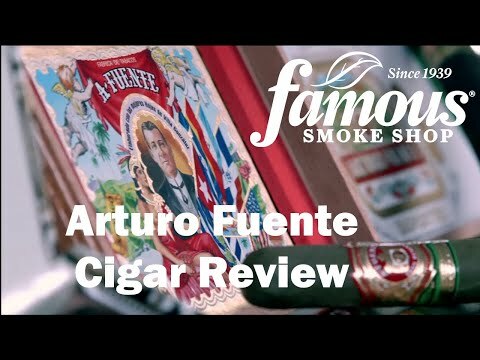 Spicy but soft, you have to take you time with this 6 3/4 lenght, easy draw from start to finish, the maduro is the way to go with stick but best of all, Fred said the supply Fuente will soon be a plenty.